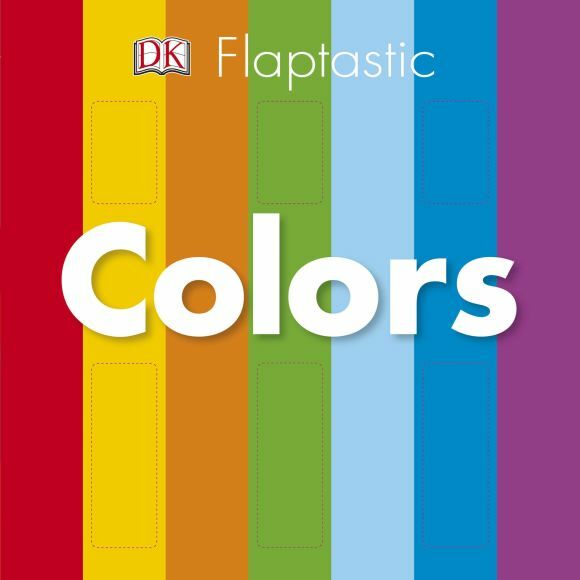 Flaptastic: Colors is an oversized board book that uses innovative design and big, bold flaps to introduce toddlers to basic early learning concepts and to develop fine motor skills. Discover the different meanings of colors based on context, including learning the difference between the red of a flower and the red of a stop sign. Filled with exciting full-page flaps and exciting shapes, clever die-cuts, bouncy typography, and special textures to touch on the bright jacket, Flaptastic: Colors is an exciting introduction to colors.